FTEJerez has confirmed that it will be attending the next Flight Crew Futures event taking place on 17th October at the Hilton London Gatwick Airport Hotel. Flight Crew Futures partners pilots attending the event with airlines, ATOs and recruiting agencies which are seeking to recruit experienced, low-hour and recently qualified candidates who meet their requirements. 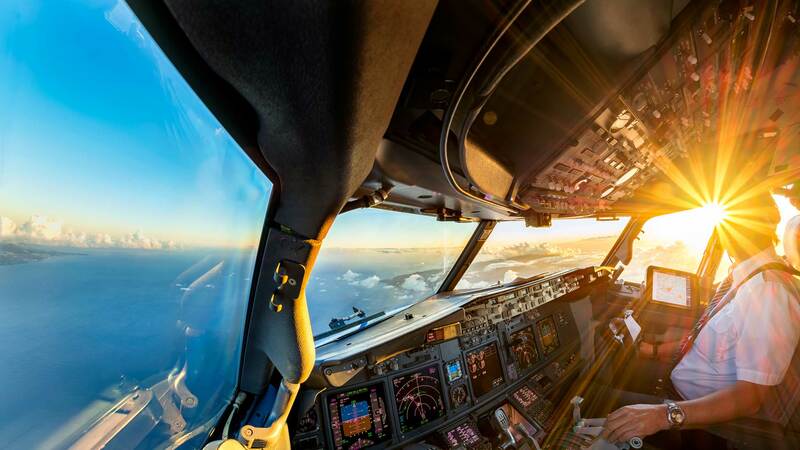 Visiting pilots will get the chance to meet directly with recruiters in a single venue in what is a unique opportunity to get all the facts, career advice and answers in an informal environment. In addition, informative presentations will be held throughout the day. FTEJerez’s constant growth means the company is looking for experienced flight instructors, sim instructors and ground instructors with all roles permanent and based at our aviation campus in Jerez, Spain. Flight Crew Futures is free to attend but please register here.